Mentorship in The Tony Elumelu Foundation Entrepreneurship Programme is an out-of-the-classroom experience for close guidance to encourage the personal learning and development of entrepreneurial skills in the selected applicants within a closed mentorship and learning platform. The process of becoming a mentor will begin with registration, which will be subject to review. Following acceptance for mentorship, access to the mentorship and learning platform with its one thousand mentees will be given. Matching the mentees with mentors will be by a combination of requests from mentees and administrative matching to ensure best fit. As a mentor, you will work with up to three assigned mentees in a task-based learning forum for 12 weeks where you will encourage each mentee to go out and implement each learning module. The platform also features forums for both peer-to-peer and inter-group discussions and an easy integration of social media profiles (e.g. on LinkedIn) to facilitate sharing and networking. Mentors complete an online registration form about their previous business experiences, interests and motivations. This information is used to match mentors with selected entrepreneurs, based on their needs and mentoring objectives. – Mentors commit to a minimum of 4 hours per month per mentee for the first three months from April to June and 2 hours per month for the next six months from July to December. – Mentoring sessions will be delivered virtually through the Programme portal at times agreed upon by both mentor and entrepreneur. – A mentor can be matched with up to four mentees. Kent Ford says he learned the value of hard work and diligent study from his parents and grandparents early in life and has maintained these values throughout his career and aims to pass-on these virtues on to my children. From an early age of 7 years old, he took a decision to travel the world and have a career in the international arena. 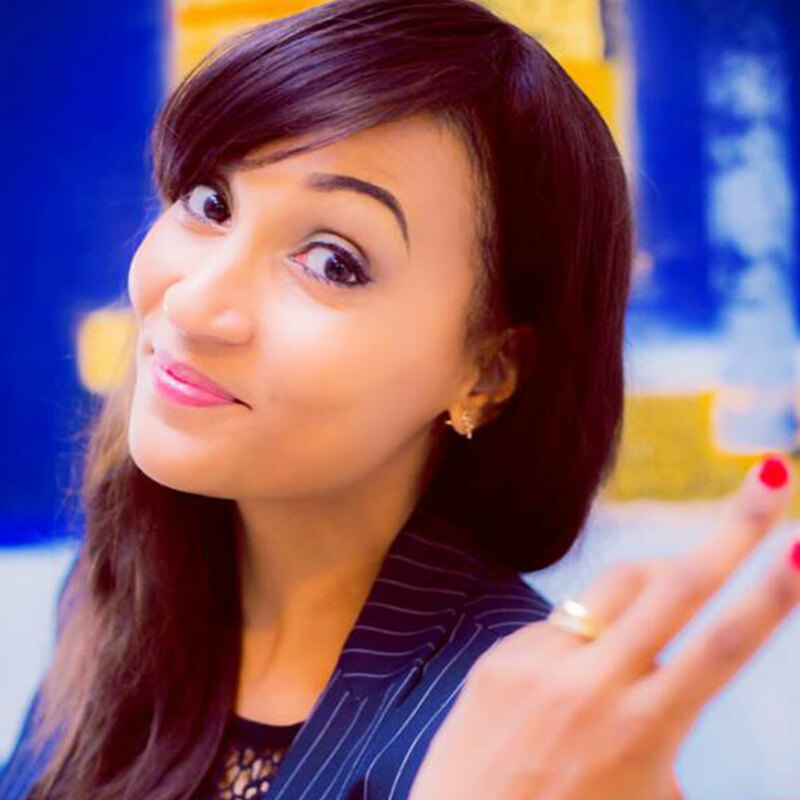 Iselle Akwoue took the leap into the unknown platform of being an entrepreneur when the oil crisis hit her country – Gabon. At that time most private companies had reduced their spend, and there was a major challenge of organisations been focused on daily management that they failed to see what you could be done to help their business improve. 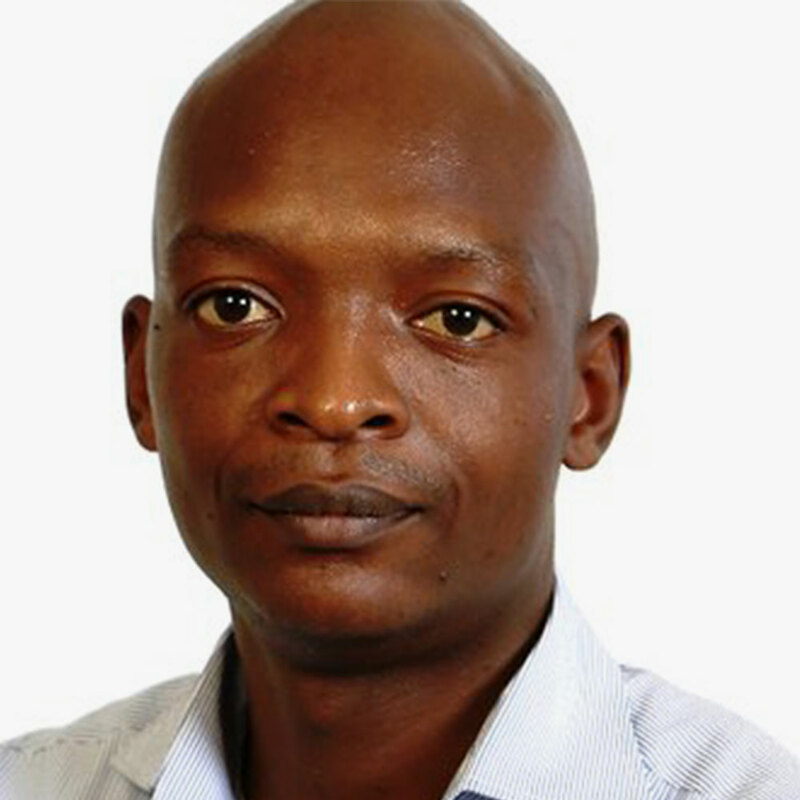 Tinashe Gombiro is the managing consultant of TFG consulting group operating in Zimbabwe and South Africa. 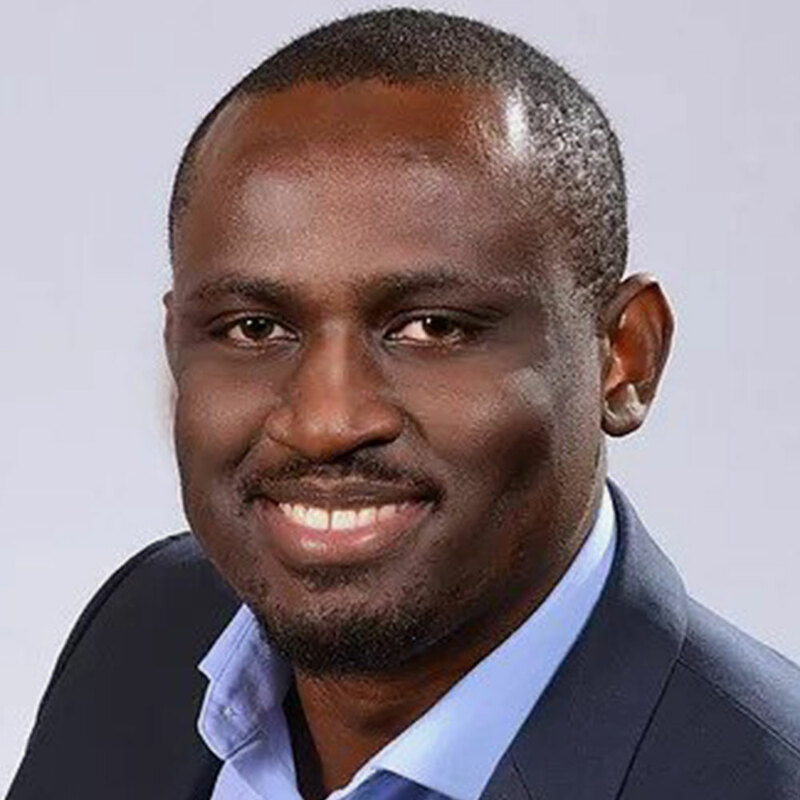 Starting his entrance into business consultancy in 2012, he discovered he had a gift and passion for performance and training and this he harnessed by becoming a mentee to established business practicioners . – Experienced business leader and entrepreneur. – Demonstrated substantial experience, expertise and successes in their respective careers and industries. – A strong desire to help others grow and develop; ideally with a track record on this either formally or informally. – A strong understanding and knowledge of business operations. – Strong listening skills and self-awareness. – A willingness to champion the Tony Elumelu Foundation Entrepreneurship Programme within your network. – A commitment to contribute thought leadership articles and case studies to the programme’s online resource library. – Becoming part of a pan-African entrepreneurial ecosystem. – Opportunity to inspire and empower the next generation of African entrepreneurs. – Honing skills such as coaching, listening, leadership style and strategy. – Networking opportunity/potential business partners. 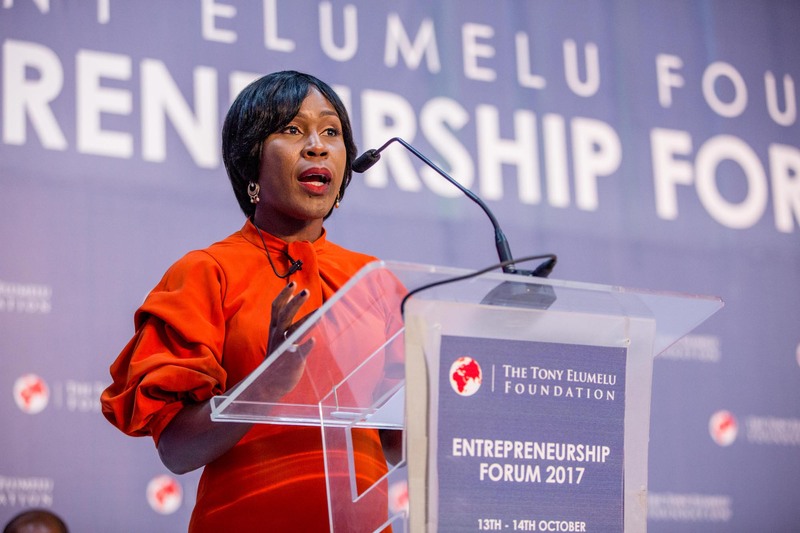 – Participation in the annual Elumelu Entrepreneurship Forum. – Membership in the programme’s Alumni Network. Mentors are a vital part of The Tony Elumelu Foundation Entrepreneurship Programme and will be selected for their expertise, passion and alignment to the programme vision and mission.